It's swimsuit season and that means it's more important than ever to take care of our skin. Nothing worse than that dry, alligator look on our legs, ladies...right? 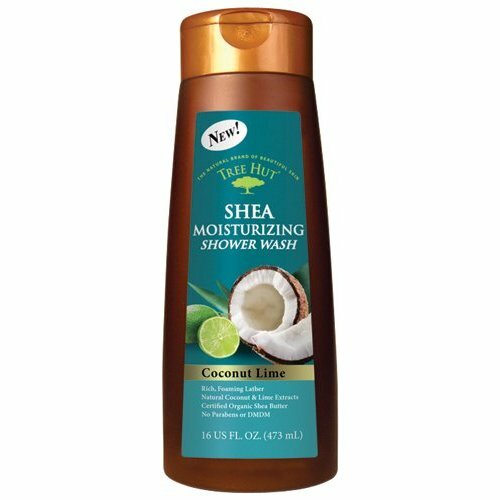 I recently tried a new product that is perfect for moisturizing my skin and keeping it beach-worthy. Tree Hut is an amazing skin care and lotion line that includes lotions, shower washes, body butters and sugar scrubs. It definitely smells tropical! Every time I shower, the smell conjures up that beachy, fun, summery feeling. And it is so nourishing to my skin. No alligator skin for my legs at the pool! 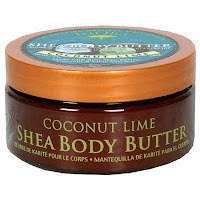 I also tried their matching Shea Body Butter in the same scent and it makes my skin even more silky-smooth. 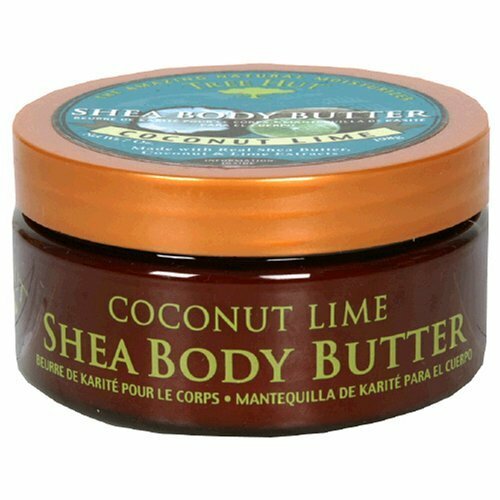 It's not too heavy like some body butters can be, which is a huge plus. All Tree Hut products are made with 100% certified organic shea butter and they also include other natural extracts and oils. New mothers use Tree Hut products to combat stretch marks, another important benefit to consider. Find out more about Tree Hut's wonderful line of products here. You can also find them on Facebook here and Twitter here. Disclosure: I received complimentary products from Tree Hut to facilitate this review.